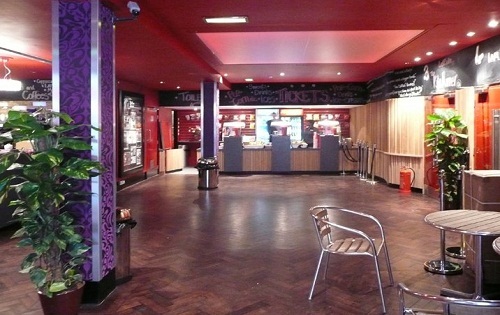 Opening its door for the first time in 1992, Clapham Picturehouse is a stunning and elegant venue for hire. 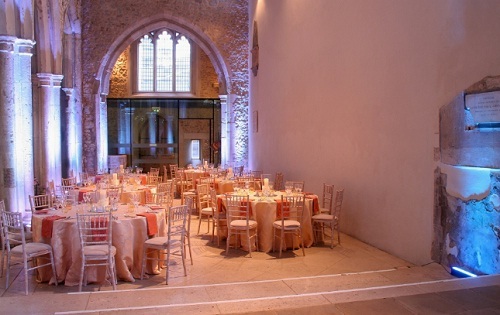 The venue has a wide range of facilities to suits every private hire and conferencing needs. The auditoria is able to accommodate a large number of people and are ideal for presentations, product launches, lectures, AGMs or business meetings. 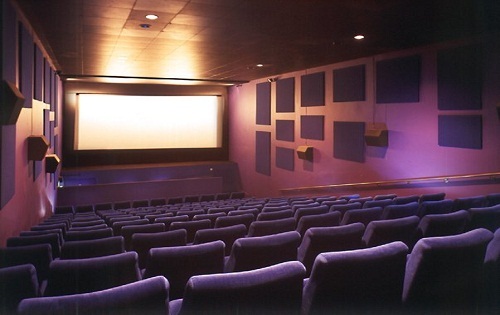 The projection facilities enable film or video presentation and the screens are ideal for Powerpoint or slide displays. From conferences to functions. 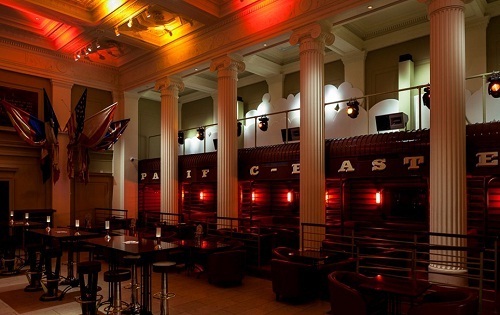 Private screening to meetings, the venue is perfect for each and every occasion. 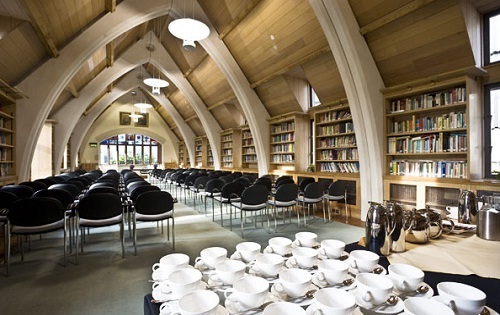 Located right next to London Bridge Station with easy access from parts of the country, the Southwark Cathedral is ideal for weddings, parties, conferences, meetings, functions and corporate events.